In recognition of the fact that limited-English proficient households are traditionally underrepresented in census reporting, the federal government is planning to officially collect Census 2020 responses in six new language options—Arabic, French, Haitian Creole, Japanese, Polish, Portuguese, and Tagalog. These languages are in addition to English, Chinese, Korean, Russian, Spanish, and Vietnamese which were available ten years ago, but paper forms will only be available in English and Spanish. For the 2020 count, the census bureau is accepting responses in languages spoken in around 60,000 or more households with limited English skills. Paper forms will be available in English and in Spanish, while the bureau collects responses in the other 11 languages online and by phone. In addition, video and printed guides will be available in 59 non-English languages, and there will be a video in American Sign Language, plus a printed guide in Braille. 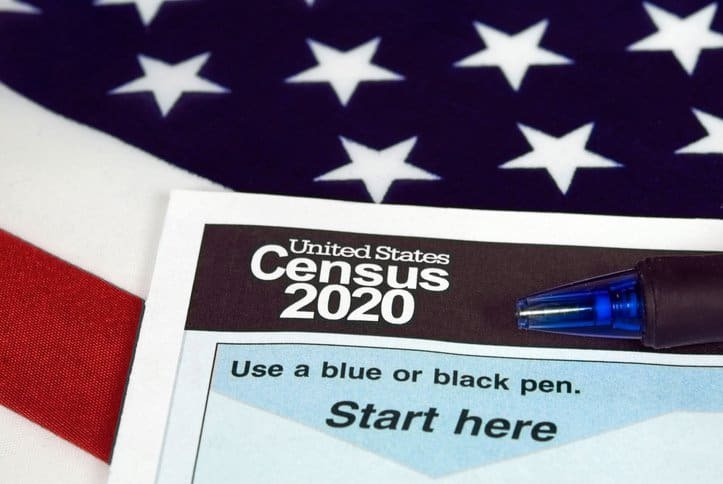 In addition to making the count more accurate, offering multiple language options should also cut the number of census workers needed to collect information, however, concerns remain that speakers of languages other than English will continue to be among the most likely to be excluded from census figures. Language Magazine is calling on language educators to help ensure that limited-English speakers take part in the census with the campaign Count On Me! — Campaign for an Accurate 2020 Census. Educators are trusted by limited-English-speaking minorities, making them the ideal messengers. Language Magazine is producing guides to help teachers explain the importance of taking part in Census 2020 and the guarantee that the information will not be shared.